Welcome To Quality Service Realty, Inc. 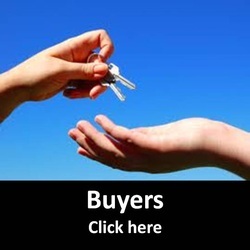 The company that provides the real estate services and results you best deserve. From finding your first dream home to assisting you obtain and maintain a wealthy real estate portfolio. 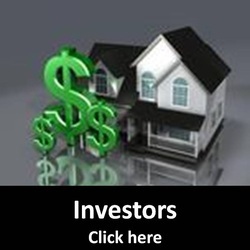 We are a real estate brokerage company based in South Florida. With twenty years experience helping families achieve their Real Estate objectives. We have knowledge and experience in residential real estate, short Sales and foreclosures to provide you with the quality of service and the results you best deserve. 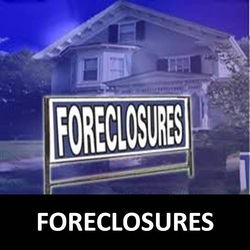 We serve Dade, Broward and Palm Beach County. 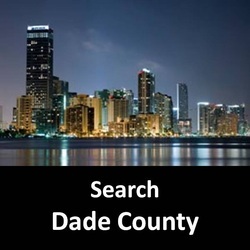 To preview homes for sale in Dade County and foreclosures for sale in Dade County select your city of preference and explore. 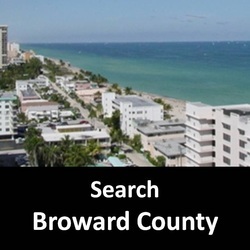 To preview homes for sale in Broward County and foreclosures for sale in Broward County select your city of preference and explore. To preview homes for sale in Palm Beach County and foreclosures for sale in Palm Beach County select your city of preference and explore.